finally a gloryhole I can fit mine in! 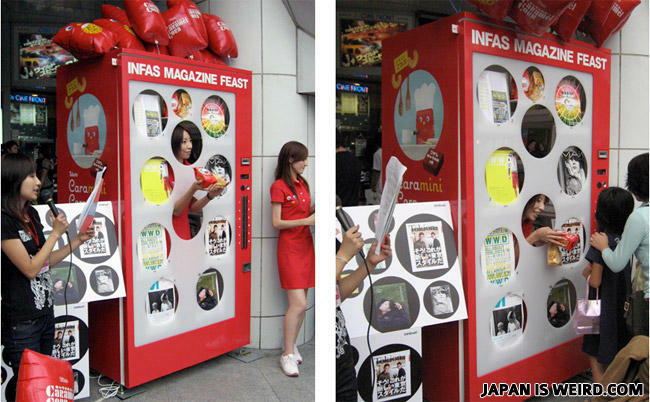 "Here honey, play with the interactive vending machine for a while..."
technology in japan is so advanced.. Thank god, a glory hole that actually has something good behind it.